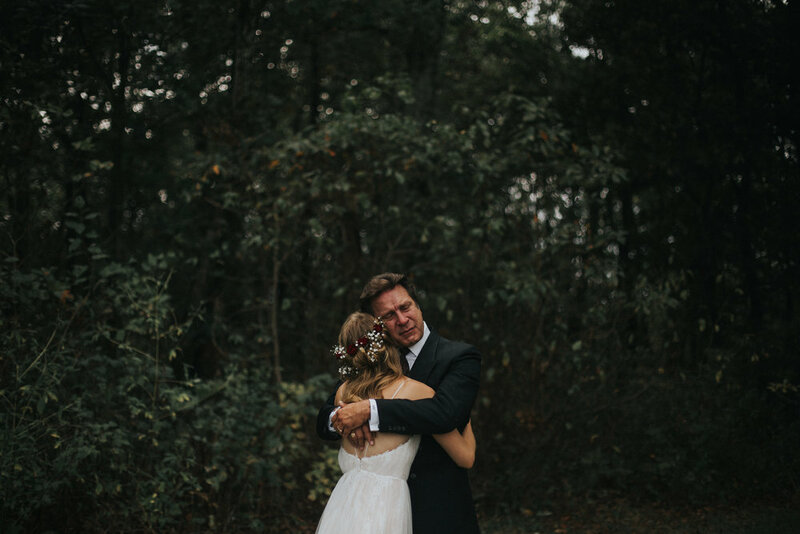 I wanted to share one of the most emotional father-daughter first looks I've ever photographed. THIS is why I encourage all my brides to do a first look and spend a few precious minutes of their day with whomever is walking them down the aisle. These moments are so treasured...whether you're the bride, the father, or other honored person, you will hold them close to your heart forever.